Everything a hobbyist needs! 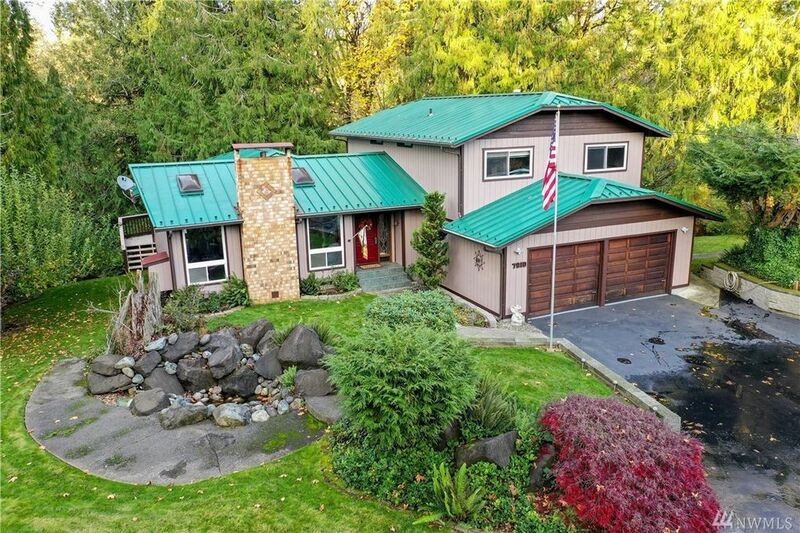 This custom home is close to Hwy 101 on a wooded 2+ acre lot with Schneider Crk as your boundary. RV garage w/full hook ups for the wanderer, 4 car garage and shop with wood stove for the woodworker/car enthusiast. How about relaxing in either the hot tub or spa like mstr bath and custom tile shower. Home has a HUGE master closet, generous living and family rms, chef's kitchen, the list goes on! See the virtual tour.